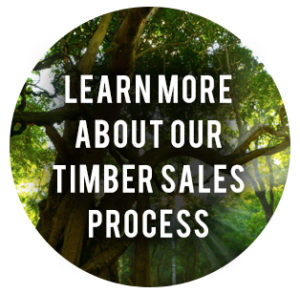 Tennessee Timber Consultants offers “Your Woodlands Portfolio” as a FREE, introductory guide for woodland owners who desire to maximize sustainable long-term timber income and associated benefits. 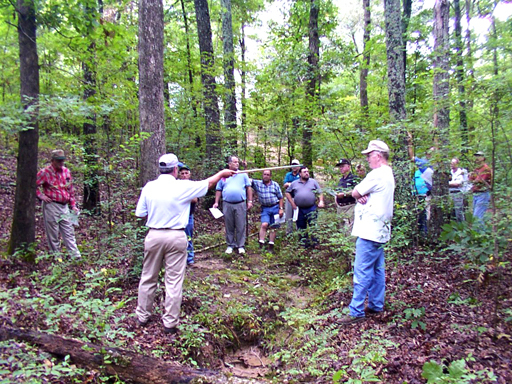 Forest resource studies clearly show that Tennessee’s ten million acres of private, non industrial owned woodlands suffer greatly from a lack of sustained, long- term management strategies. As a result, our forests have become increasingly under- valued resulting in significant financial losses to individual property owners, and when viewed collectively, a vast loss to our State’s economy overall. Out of this current economic situation, related issues emerge which pose a serious future threat to the extent and character of our forests as we know them today. The intent of this publication is to reverse past and current economic trends by charting a long term, practical course for property owners to follow. 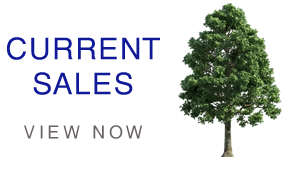 These owners can then successfully increase the value of their woodlands while, at the same time, receive periodic income. If a large number of woodland owners are persuaded to adopt a long term, sustainable, business management philosophy, then the future and economic viability of Tennessee’s forests will be guaranteed. We all share a quite human trait in that we constantly seek some means to enhance the quality of our individual existence through the accumulation of things we hold dear. We value the things we own. Indeed, the greater the value of a thing, the more willing we become to tend and protect that thing. Conversely, as a thing loses value we neglect, or discard it, and actively seek more desirable alternatives. The above philosophy also applies to Tennessee’s forests. Over the long term, valuable woodlands will be protected and maintained, while those of little value will be converted to other uses. Social and environmental values associated with forests such as aesthetics, solitude, or wildlife diversity provide individual and social benefits, and as such, must be considered when evaluating the worth of woodlands. However, enhancing the long term financial worth of private timberlands will ensure that future generations of Tennessee citizens can continue to enjoy the many economic, social, and environmental benefits afforded by expansive, healthy, productive forests. The author offers no apologies to his friends (provided he has any left after they read this publication) in the timber industry for any seemingly critical comments made about timber buyers, loggers, and timber sales administration. While most certainly there are many reputable industry representatives who do not take advantage of naive woodland owners, the industry overall has earned a well-deserved reputation for hardball, and sometimes unscrupulous, timber sale transactions. 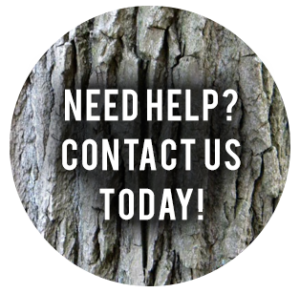 Everyone associated with the business can cite instances where landowners forfeited very large sums of money, and/or had their property abused when they sold their timber. Through this publication, hopefully more landowners will learn how to protect their interests, and receive full value for their timber. When viewed over the long term, increasing landowner profits and satisfaction is the best way to promise a sustained supply of wood for industry mills.